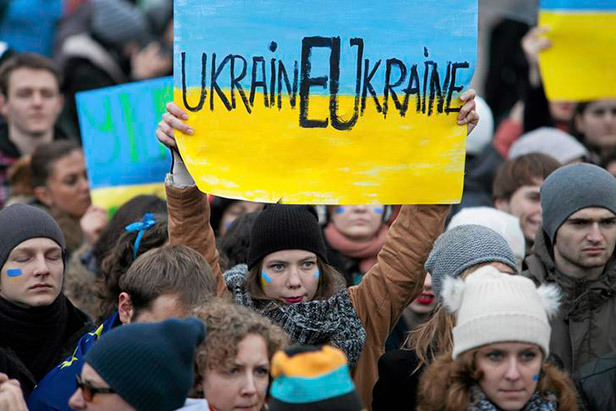 The debate on Ukraine’s failed association agreement with the European Union, held at the Eastern Partnership summit in Vilnius was followed by violent antigovernment protests in Kiev, never seen in country’s history since independence. The standoff split the nation into supporters and opponents of Ukraine’s integration with Europe. US Vice-President Joe Biden has made a week-long Asian tour, visiting Japan, China and South Korea amid new war of words and muscle flexing in the region. What triggered unprecedented security crisis was China’s decision to establish its own Air Defense Zone that overlaps with the boundaries of Japan and South Korea. Political standoff in Thailand reached its new peak this week with opposition staging violent mass protests in Bangkok and calling on Thai Prime Minister Yingluck Shinawatra to resign. However, Ms Shinawatra defied the demand of her opponents after a face-to-face meeting with opposition leader in presence of powerful Army generals.